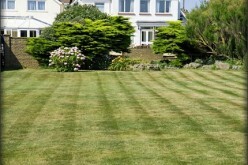 During the spring and summer, lawn maintenance becomes especially important. For good reason, a lot of homeowners strive to have the best-looking yard in the neighborhood. 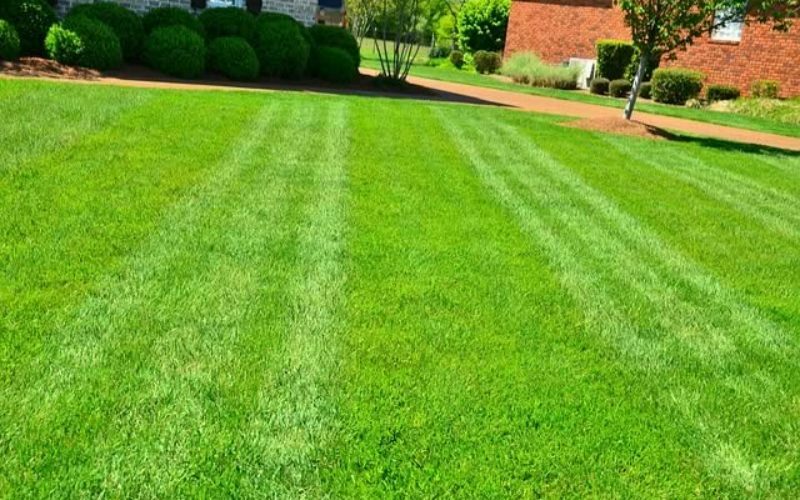 Well-maintained, green grass will definitely enhance your property’s curb appeal. 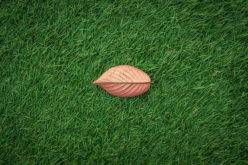 Here are some important lawn care tips to remember. Don’t make the mistake of cutting your lawn too low. 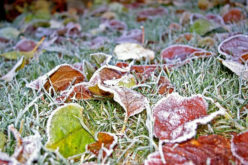 Not only does extremely short grass allow weeds to spring up, but it can also cause the underlying soil to dry out. Ideally, you should only cut one-third of the grass blade while mowing. Although you may need to mow your lawn more often, the beautiful greenery is well worth it. Like a knife, lawnmower blades tend to dull with age. 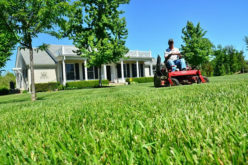 Mowing with a blunt cutting tool can turn your grass brown and foster the spread of disease throughout the yard. Be sure to get the blade sharpened at least a couple times a year. You should also avoid mowing when the ground is wet. Damp grass is bound to clump up. 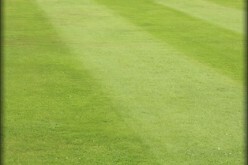 To limit the amount of wear and tear on the grass, it’s also a good idea to mow in different directions every time. 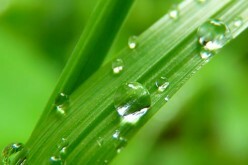 In order for your grass to have a healthy and vibrant appearance, it must get the necessary hydration. 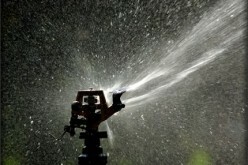 Lawn sprinklers are definitely a great investment. They are able to evenly distribute water across the entire yard. 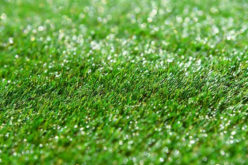 On hot days, grass tends to lose a great deal of moisture. 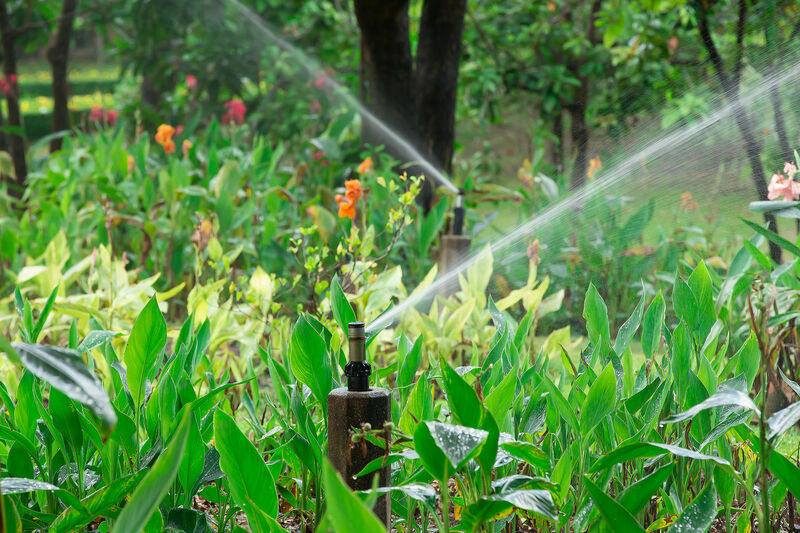 Because water is slower to evaporate during the morning, this is the best time of the day to turn on the sprinkler system. 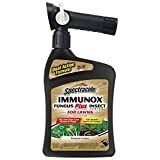 You’re not doing your lawn any favors by spraying fungicides and pesticides. These powerful chemicals likely do more damage than good. Pesticides can kill earthworms and other critters that help aerate the soil. Your best bet is to focus on strengthening your grass. You can accomplish this by using a slow-release fertilizer. Wildlife on your property can gradually ruin the appearance of the lawn. Wireless fence posts can help keep away animals. If you happen to have a dog at home, train it to only pee in specific areas. 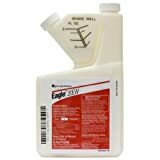 Urine contains nitrogen and other elements, which can lead to yellow spots in the yard. Contrary to popular belief, nurturing a beautiful lawn isn’t difficult. 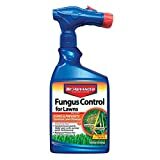 Just a bit of weekly maintenance will help your grass to flourish.